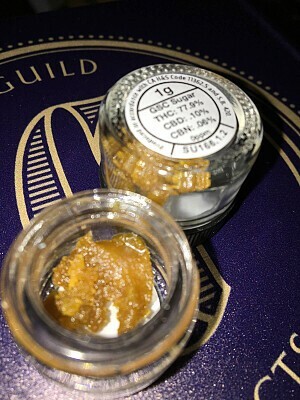 A must try testing out at 77.9% THC! The high combines mental stimulation with "body high" relaxation. This makes it a fine choice for those who want a remedy for anxiety while still enjoying a cerebral high.